Blog - Have you seen our NEW V-Tape? 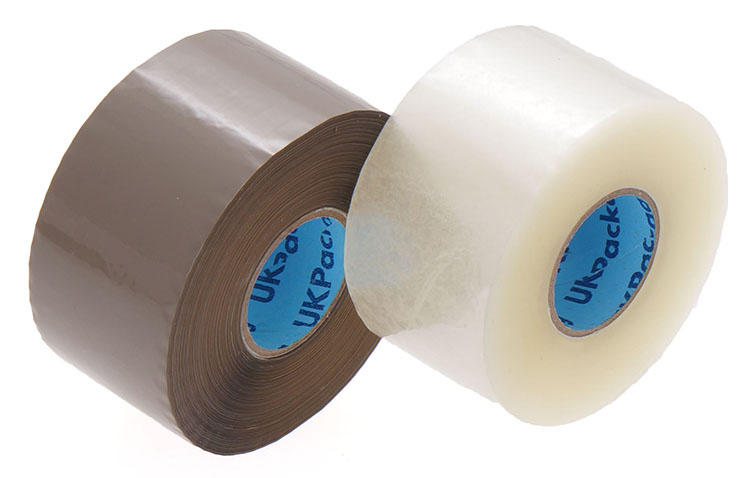 V-Tape is the latest addition to our range of packaging tapes. This specially manufactured own-brand packaging tape offers great value without compromising quality. The polypropylene backing makes our V-Tape economical, and helps it to perform well in cold conditions. Meanwhile, the acrylic adhesive is an environmentally friendly, water based, adhesive that offers a strong balance of tack, shear, and adhesion. Acrylic tapes are typically resistant to thermal and UV degradation, and perform in a wider range of application temperatures. We have also introduced our new V-Tape Plus Acrylic. V-Tape Plus has features a 38mm core and 150m length. This gives a greater yield per roll and is 10% cheaper per metre than a standard 66m roll. The compact design of the roll reduces storage space requirements and minimises transport costs. The 150m roll length improves operating efficiency by limiting the number of roll changes required, saving labour and down time. Our V-Tape is designed to fit perfectly with our V-Tape Dispenser. These heavy duty dispensers have a removable core to perfectly fit both 38mm and 76mm core tapes, meaning it can be used with both our V-Tape Plus, and our standard V-Tape.. V-Tape Dispensers also feature an adjustable brake and a hinged blade protector, whilst the tape grip uses static charge to hold leading tape in position. 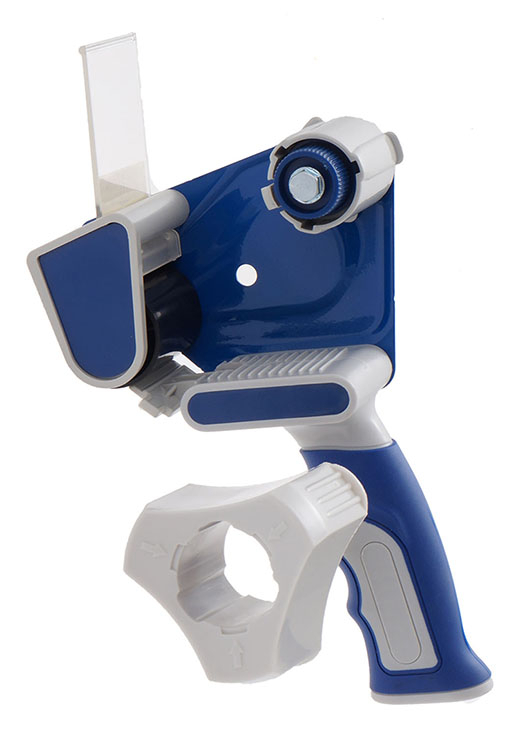 Each dispenser also comes with a comfort grip handle for ease of use and operator comfort. This month, to celebrate, we are offering 20% off all our adhesive tapes using code TAPE20.